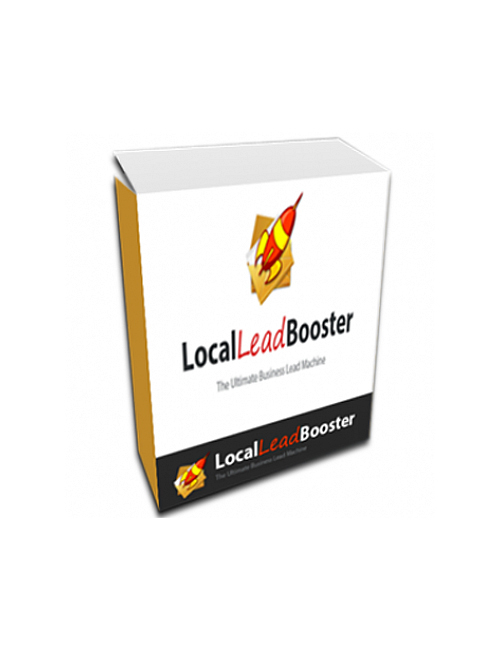 Local Lead Booster is the simple and super effective online software application that’s going to help you build your online credibility ASAP and this will help you draw in the QUALITY niche traffic you need to sell your product/service successfully! A HUGE ladder to climb and this tool is going to give you a gynormous boost! With leads you can create the magnetic draw you need to start linking to the buyers of the online world that are focused in your niche. Using this tactic you can start to build up your authority and that can only lead to bigger and better in the form of trust, buying power, and solid increased sales LONG-TERM. Local Lead Booster gives you the power to build and succeed quickly and without the hassles of hiring third parties and paying through the nose. Grab it today and GO FOR IT!